The Sincerity Modern Range from Flair is an extensive range of modern rugs with five amazing designs and a total of 21 new colourways. That's the new Sincerity modern collection. Colour, energy and softness in heatset polypropylene. A totally new look to an established winner. The first design is the ripple effect available in 5 color combinations which are: Beige/Blue, Green, Beige/Red, Beige/Purple and Grey Black. The second modern pattern is the big and bold floral motifs available in 4 unique color combinations which include: Green. Black, Purple and Red. The third is the more sphisticated and contemporary floral pattern available in 4 colors. Purple, Red, Green and Black/Silver. 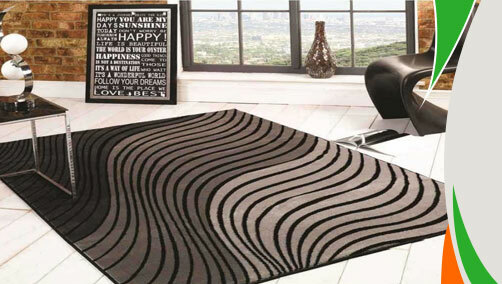 Fourth is the abstract modern pattern available in Taupe and Black. The last is the modern wave like abstract pattern available in 5 different color options which are: Green, Brown, Red, Blue and Purple. The sizes available are: 80X150, 120X170, 160X230. 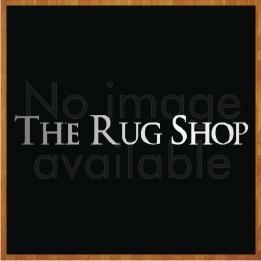 These rugs are made from 100% heatset polypropylene.